The Porsche Boxster first launched in 1997 and brought open air mid engine Porsche flat six sounds to the working class...but it had Volkswagen acceleration and it wasn't until model year 2000 and the introduction of the "S" model (German for shhhporteee) that you could get one with a decent amount of horsepower and a 6-spd transaxle. 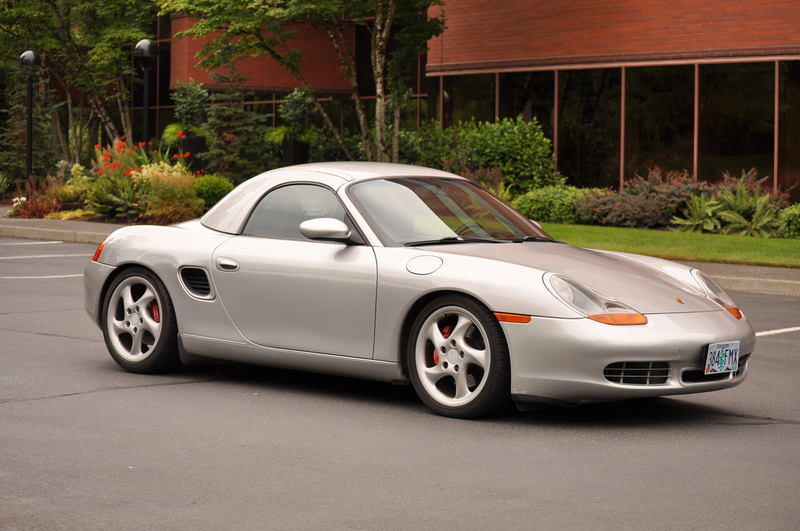 Find this minty clean 2001 Porsche Boxster S for sale near Lake Oswego (almost said in Lake Oswego, but cars in the lake are much cheaper) offered for $16,000 via craigslist. Tip from Ryan T.
Many Marshas have lived hard lives and look abused, but this one is remarkably clean and comes with a hardtop as a bonus. 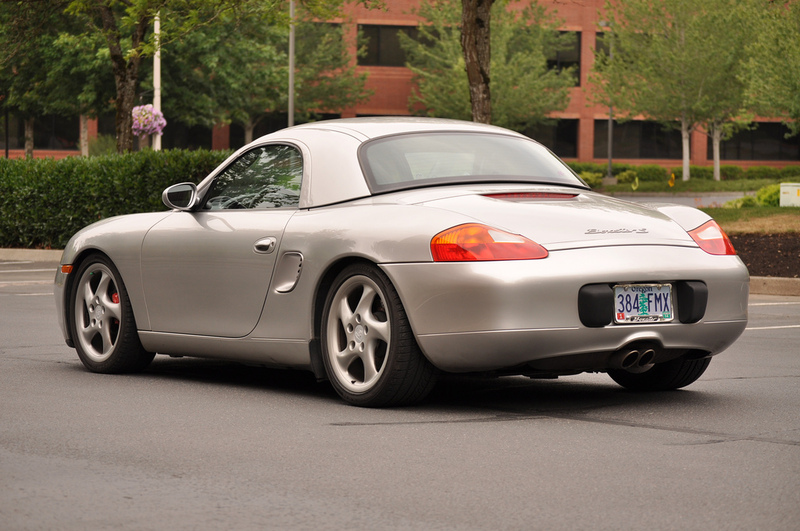 The 986 Boxster is a fabulous car to drive fast and will make anyone look like a hero on the track.